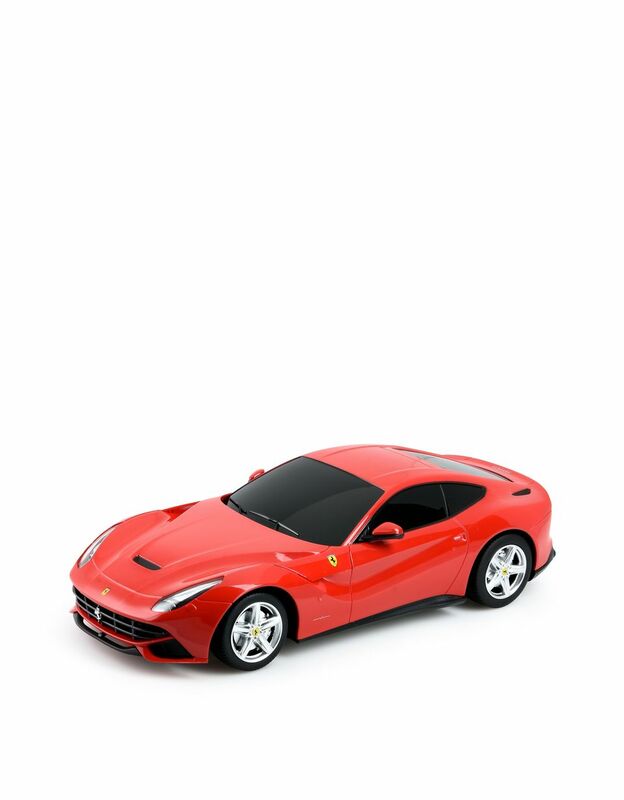 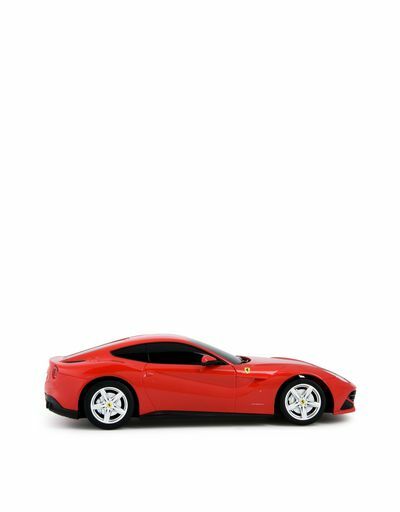 The remote-controlled model of the glorious Ferrari F12berlinetta stands out as it is a highly accurate and high-quality reproduction. 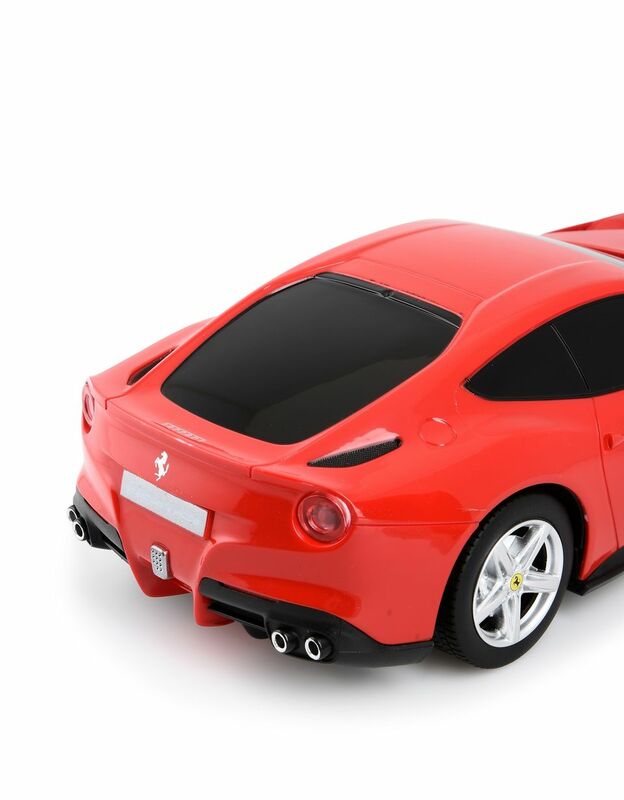 Made using an injection molding process, the body of this 1:18 scale model perfectly copies the shape of the original car, the forefather of the new generation of V12 and Ferrari road cars which is more powerful than ever. 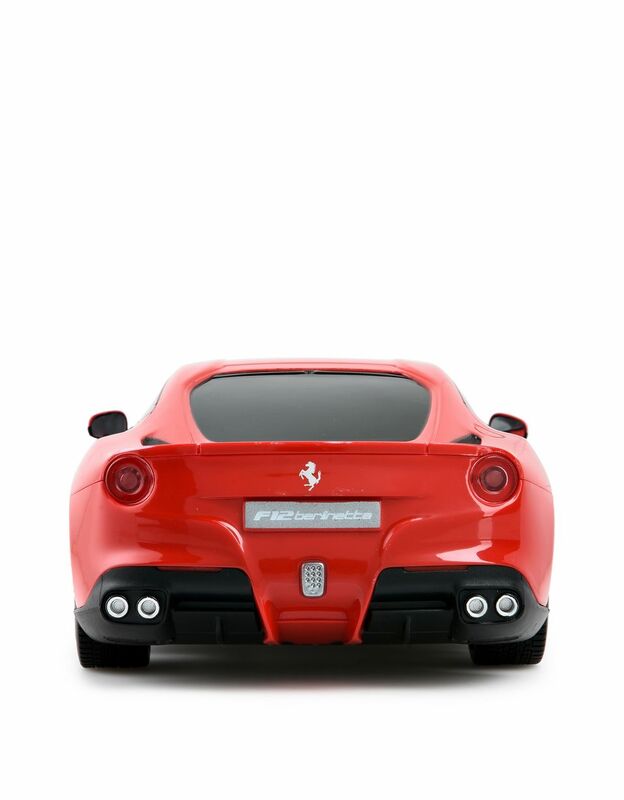 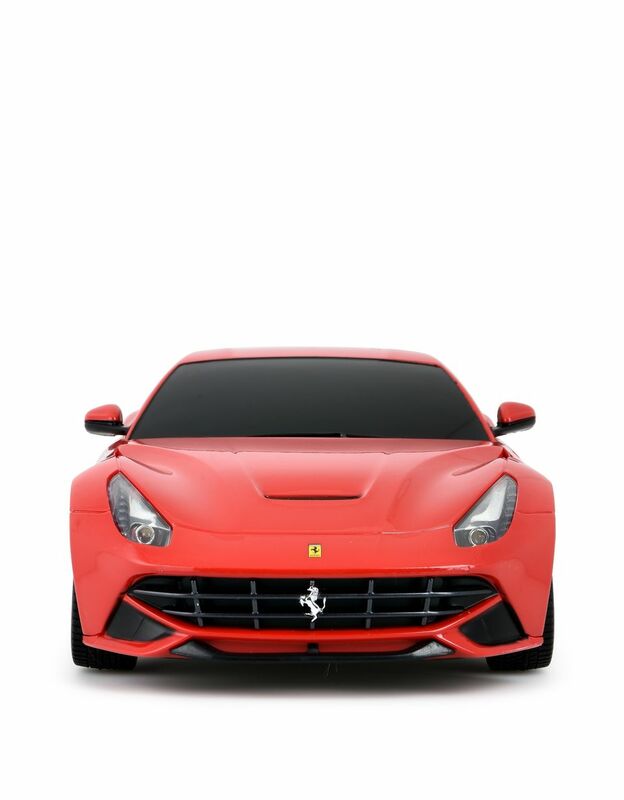 The remote control provided means that owners can race their Ferrari F12berlinetta, which is fitted with an independent suspension system, in any direction.